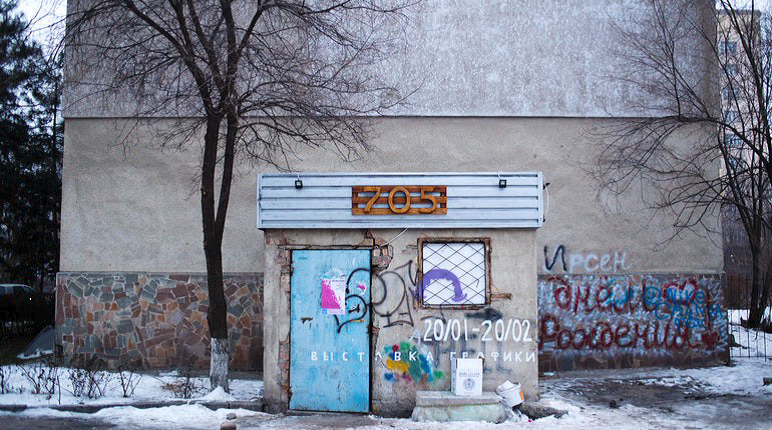 Art Group 705 is an artist’s collective founded in Bishkek during the Tulip Revolution of 2005. They have grown since, and the majority of the current members are in their twenties. The group’s name is deliberately meaningless, to reflect their interest in the theatre of the absurd. The collective began as a theatre troupe that performed on the street as well as in abandoned spaces like parks and factories. Their work and numbers have grown, as they participate in festivals and exhibitions and attract young performers. They describe their mission as the integration of art into everyday life. Theatre remains the core of the work Art Group 705 is planning through its NextGen Partnership. They will perform six plays, each addressing questions of identity and civil society in central Asia. The programme will also include annual festivals of film and video art, arts workshops for children and exhibitions. In addition, the group will expand and improve the capacity of their working and public space (pictured above).